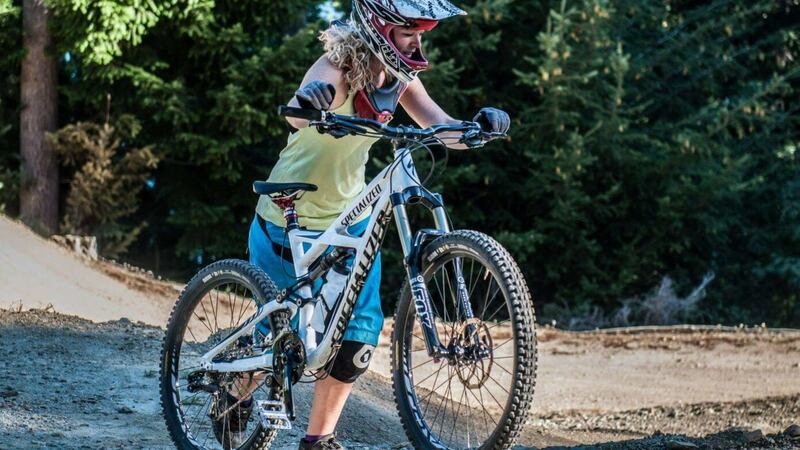 Wynyard Bike Park is an old favourite with the Queenstown locals. 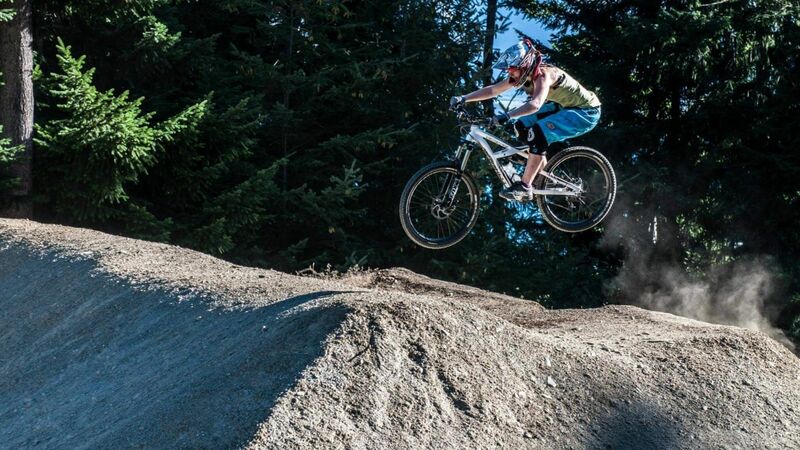 Wynyard Bike Park is home to a DH trail, and Wynyard Dirt Jumps – The Dream Track and Mini Dream. With a great mixture of terrain and features. A couple of distinct sections, the trail begins with switch back flowy berms, then a steep section dropping into the creek gap and onto the Wynyard Mini Dream jump park (the Dream Track is a short push up the hill). 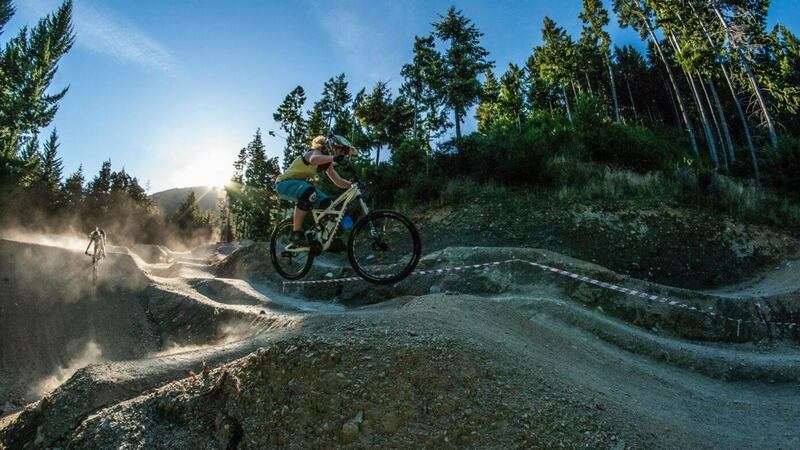 The Wynyard track finishes with the ’Million Dollar Berms’ and runs down to the One Mile car park. Another quick shuttle, if you ride top to bottom you’ll beat the van, but only just! Close to downtown Queenstown. This iconic area was hand built by locals long before we had lift access to the trails. It is here, on the legendary jumps that so many New Zealand freeriders train on a regular basis – Conor McFarlane, George Brannigan, Eddie Masters, the legend Kelly McGarry and so much more. 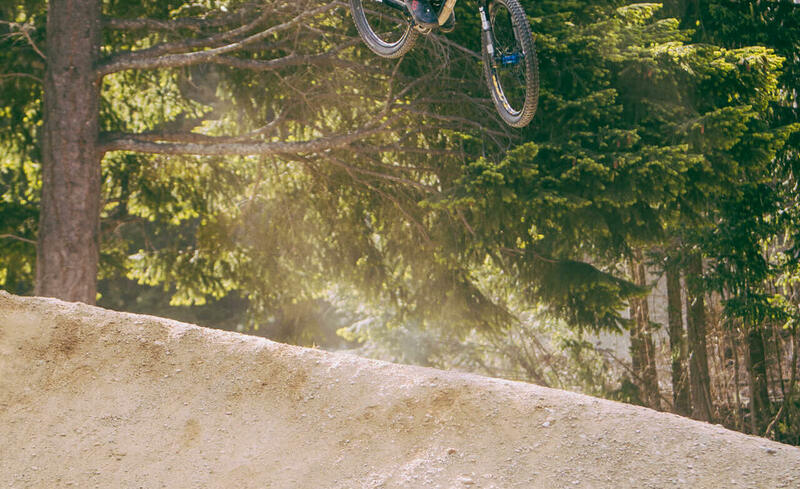 2ft table tops, to 8 ft wooden step downs, to 60 ft gap jumps, this Freeride park has it all. In the mini dream area you’ve got a picnic table to sit and watch the action. If you’ve got the guts to watch the top dogs hitting Big Dream, take a short walk up the trail. If you’ve got the balls – join them!